Out now from SoulMate Publishing! 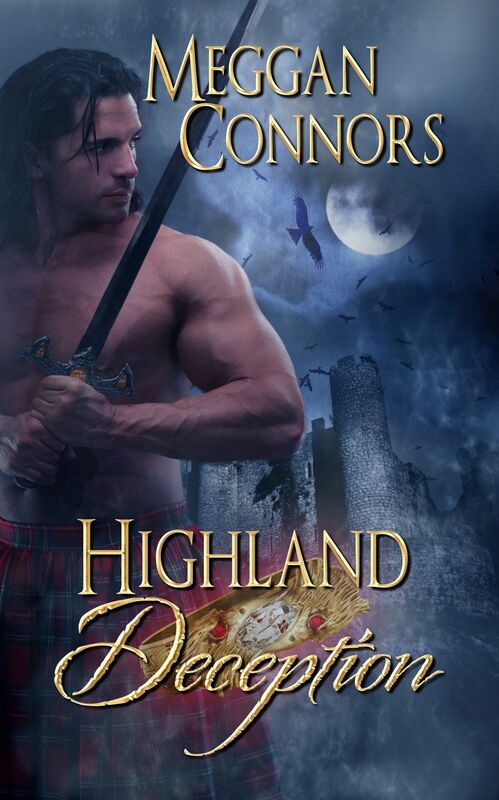 Amazon top 100 in Medieval and Scottish historical romance April-October, 2014. 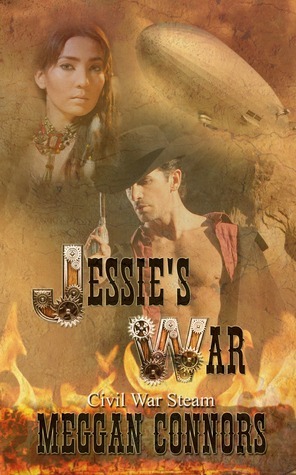 Click here for a sample of the first chapter!